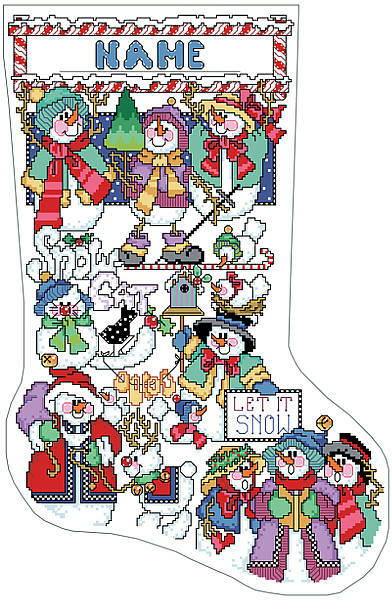 Create a stocking that will be treasured for generations. 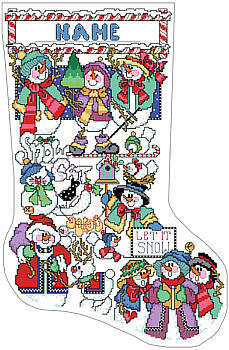 Contents: Stitch count 146w X 221h. Finished size on 14 ct 10-1/2" X 16"